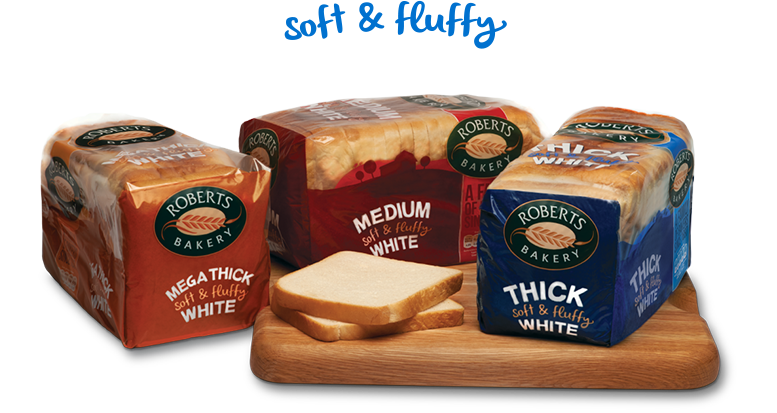 Each of our fresh white loaves is lovingly made from the finest ingredients and over 125 years of baking brilliance. One bite is all it takes to bring out your family’s soft & fluffy side. Whether your family like their white bread to be medium, thick or mega thick, our soft and fluffy range can be can be a reliable friend come breakfast, lunch or teatime.